Therefore, a 70% LTV mortgage means that you are borrowing just under three quarters of the value of the property. For example, if you were to buy a property worth £500,000 on a 70% LTV mortgage, you would pay a deposit of £150,000 and borrow the remaining £350,000 in the form of the mortgage. Who is eligible for a 70% LTV mortgage? Generally speaking, a lower LTV means that you can get a better deal, because you are borrowing less money and therefore present a lower risk to the lender. However, there are certain criteria that you will need to fulfil in order for your application to be successful. How much will a 70% LTV mortgage cost? 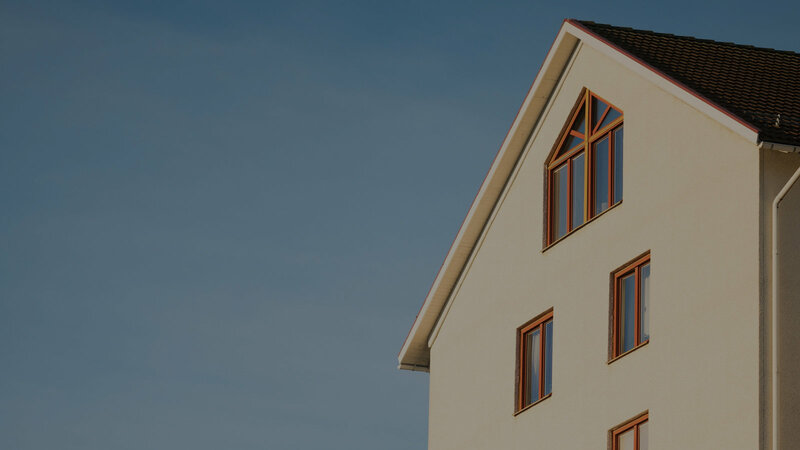 70% LTV tracker mortgage – your interest rate will move up or down by tracking an external rate, such as the such as the Bank of England Base Rate.